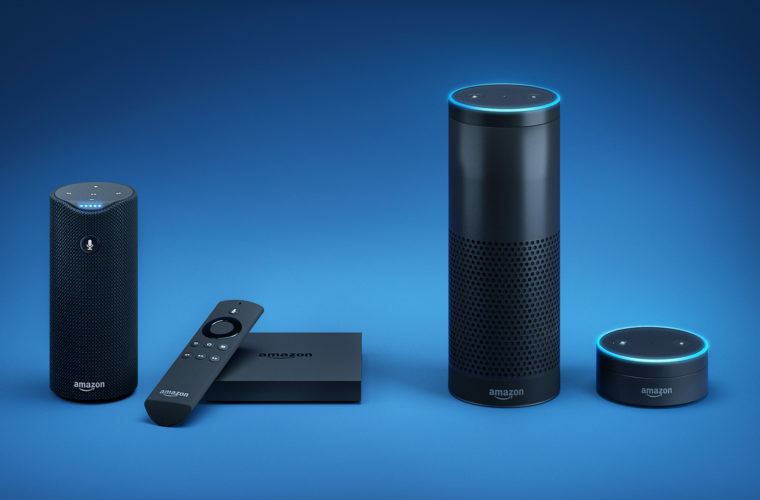 Amazon Alexa is quickly emerging as a hot smart home gadget, and if you have one, you’ve probably only scratched the surface of its uses. Did you know Alexa can read books to you? Or tell you what actor played X character in Frasier? These are just some of the things Alexa can do, and we want to share the best tips. Alexa has some nice Easter eggs. Here are a few things you can say to her and get a creative response. That’s just the start of the Alexa Easter eggs. 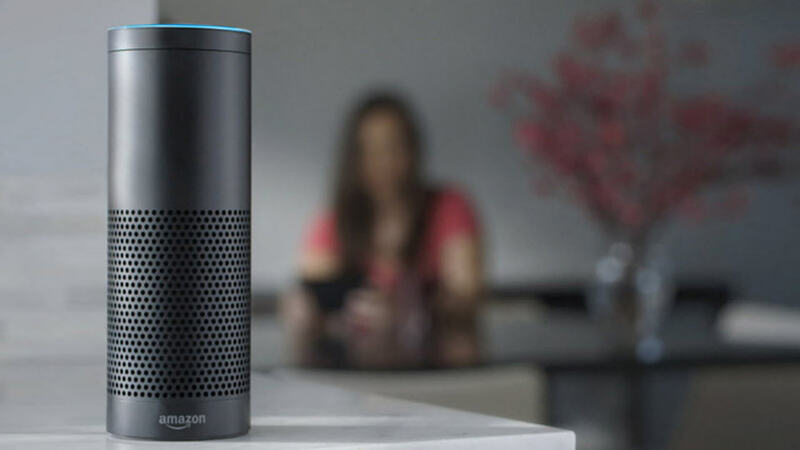 You can find others online or even try to find some yourself by asking Alexa silly questions. Alexa is your personal assistant. You can ask her to open up your Uber app and order you a car. She can also connect to your Domino’s account and get your usual. 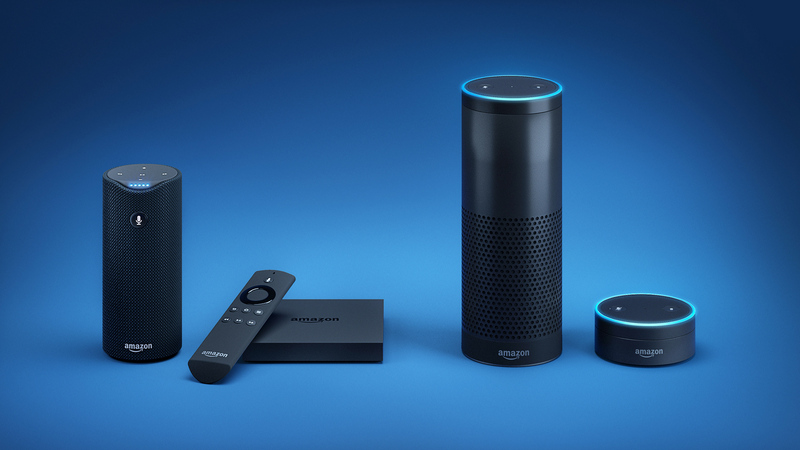 Of course, since Amazon is the maker of Alexa, she can also connect to your Amazon shopping account. Ask Alexa to add “paper towels” or “Purina dog food,” etc to your list and she’ll get on it. Alexa can work with Google Calendar, 1-800-Flowers, Spotify, USA Today and many more. It even integrates with Fitbit, SmartThings and other smart apps. Lose your phone? Alexa can track it if you have the app Trackr. 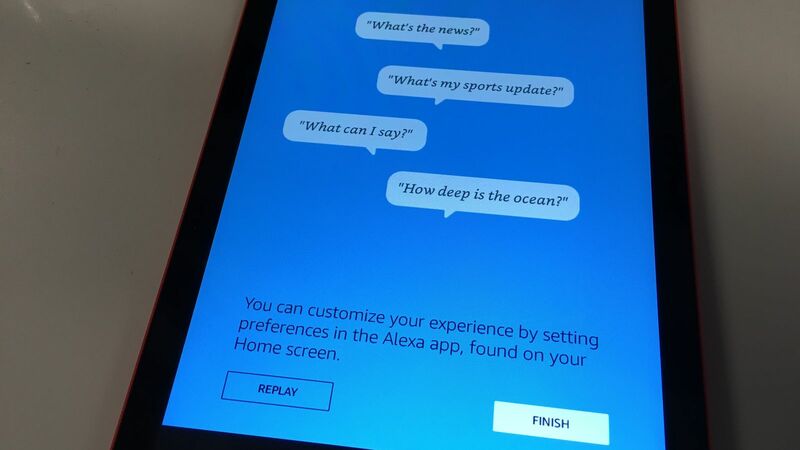 Keep an eye on the Alexa app store for all of the new ways you can use Alexa with apps. Want to wake up to a favorite tune? Alexa can do that. Alexa features an alarm function and using the Spotify app, you can make it so that you wake up to Spotify tunes instead of an annoying beep. Just pair your phone to your Alexa device using Bluetooth by saying “Alexa, pair” then select your device on your phone. Finally, use Alarmify (Android) or Alarm Clock for Spotify (iOS) on your phone, choose your song, and sleep in peace until the beginning strains of “Hello” or “Uptown Funk” sound off. Want to know the square root of 9? What about who was Batman in the 1960’s TV show? Just ask Alexa nearly any question — even the spelling of a word — and she’ll be there with the answer. Alexa can turn on your Christmas tree (provided you have it connected to a device that does so), turn on podcasts, turn on TV shows, read you Kindle books, check on your online orders, and more. 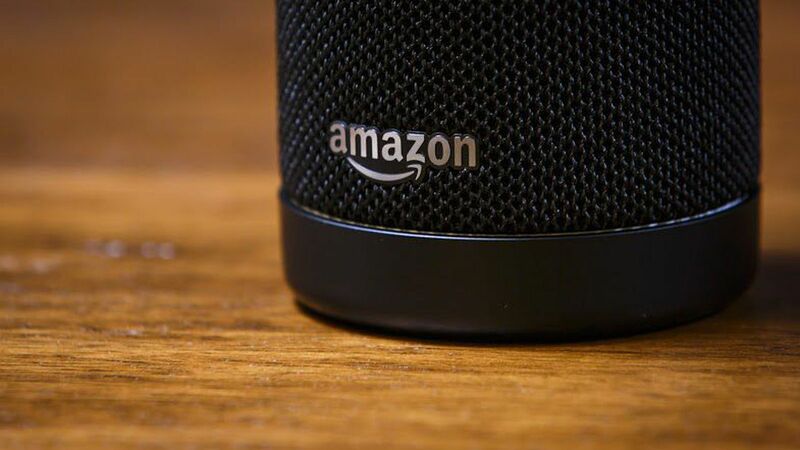 Don’t forget to visit alexa.amazon.com to change any settings and preferences for your Alexa account. Finally, don’t overlook the beauty of IFTTT, or If This, Then That. This free website service will let you connect your apps together so you can manage them more effectively. There’s countless apps and ways to connect them, such as your Android phone to a Google Drive spreadsheet so you can track how many hours you’re in your office versus your home. Or syncing your lists to Evernote or getting a weather report at 6 PM everyday on your Google Calendar.. The possibilities are endless, it would seem.